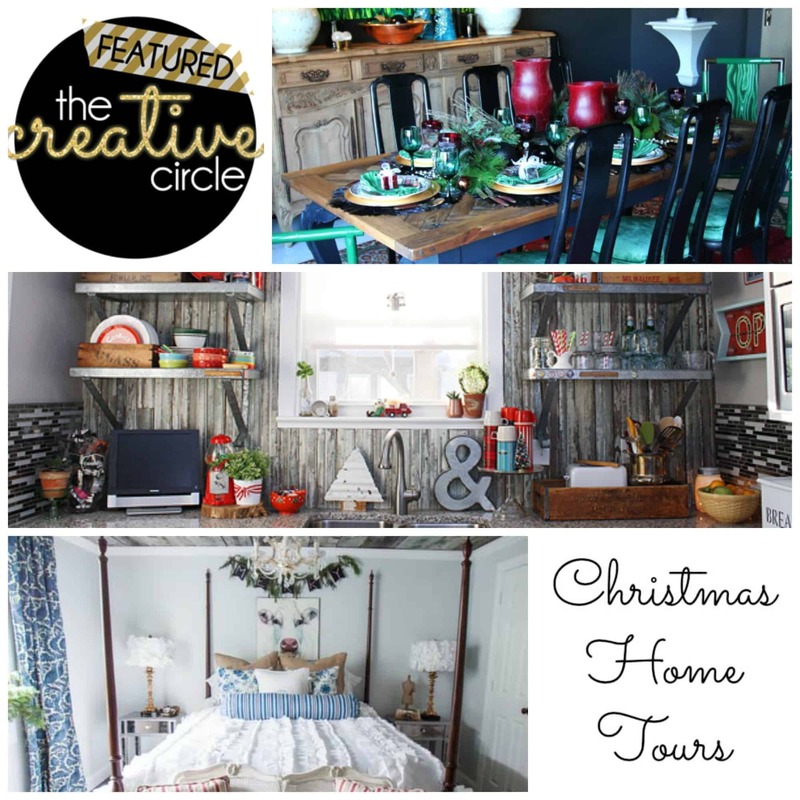 Welcome to The Creative Circle link party – a place to share and find inspiration for your home! We really enjoy seeing your posts each week and are constantly impressed by your talents. 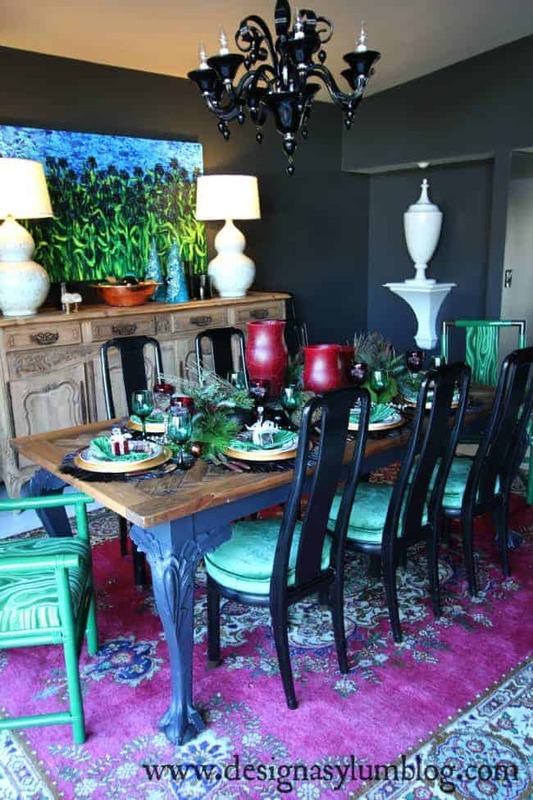 If this is your first party, it’s a great place to find all sorts of home decor, design, and DIY inspiration. Feel free to pin the above round-up image; but if you wish to pin any of the individual projects features, please click through an pin from the original source. 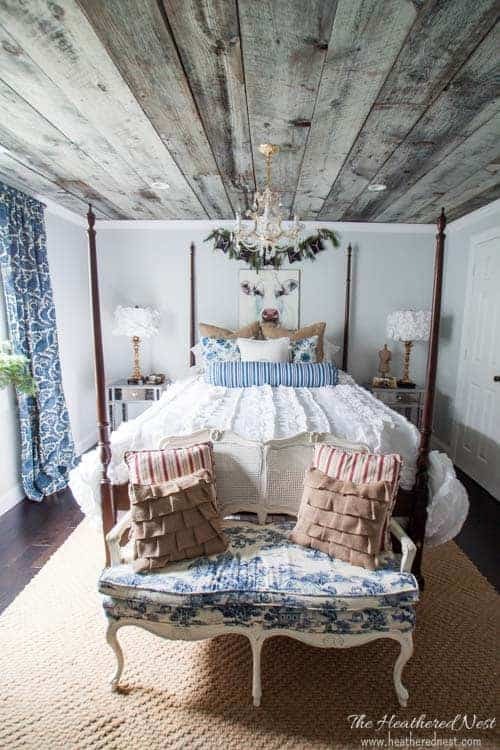 There were three home tours this week that were too stunning not to share! Heather from The Heathered Nest, dazzled us with her home classically decorated for Christmas. It’s stunning! 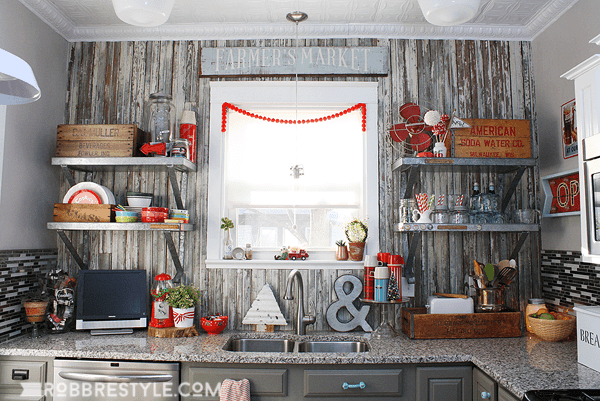 Next, Kristy from Robb Restyle has mastered eclectic and vintage in her kitchen. For real, it’s straight out of a magazine. Link up to 3 posts (not your homepage) of your favorite creative posts about DIY, Decor, and Design (no recipes/food related posts) from your blog.No repeats, giveaways, or etsy shops please! 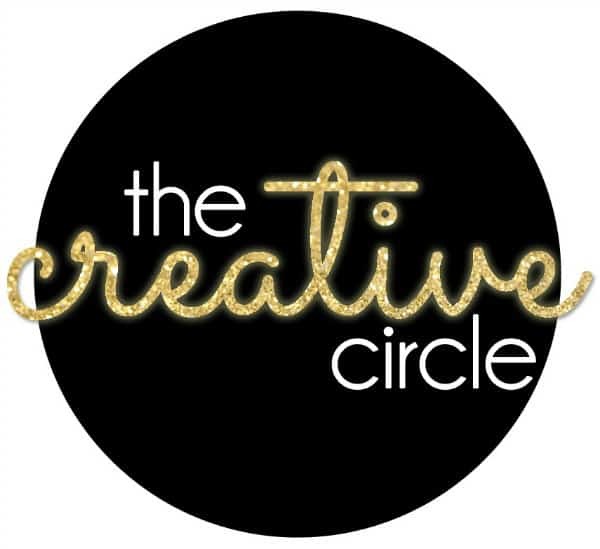 Grab the Creative Circle button and link back to the party somewhere on your blog. « Oreo Peppermint Bark Fudge from the Best Dessert Blog EVER!